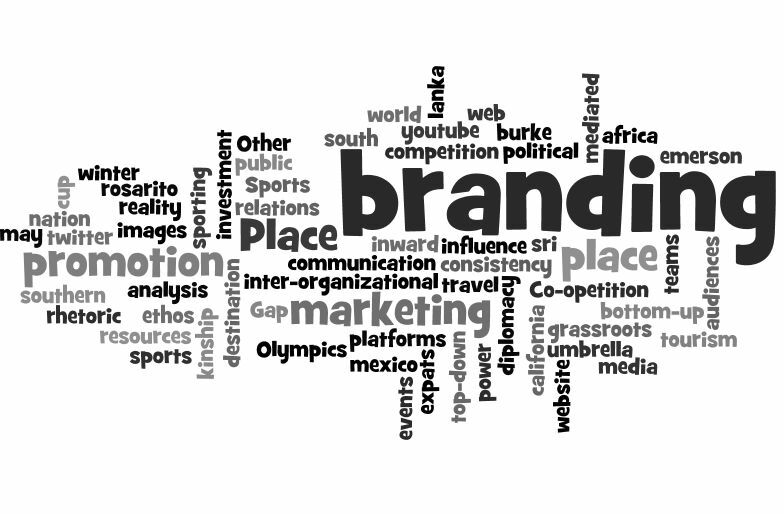 Rebranding can be an effective way to re-energize your company, staff, and clients. Your logo is the foundation for your brand and Eastport IT can evaluate your current logo, offering multiple suggestions for a makeover or an overhaul. Keep in mind the cost associated with changing your website, letterhead, and business cards when considering a brand change. One of the key elements sometimes overlooked is the announcement of any branding change. Be sure to include clients, staff, and industry resources in your list of contacts when ready to unveil the new brand and attitude that comes with a fresh new look and feel.